After a number of variations, expansions and tweaks to their previous work, Activision and Bungie have set a release date for the sequel, Destiny 2. On September 6th, 2017, PlayStation and Xbox One owners can begin their legend anew. While the September release is for consoles, PC Guardians-to-be will finally be able to take up arms on October 24th. This marks a different focus for Bungie, who had left PC players without any way to play the original Destiny. If you're so inclined, there are a number of editions you can buy as well, ranging from the Standard $59.99 version all the way up to the $249.99 Collector's Edition. Pre-ordering the game will also get you into the early access beta that's set to take place the weekend of July 18 for PlayStation 4 and Xbox One, and sometime in August for PC. 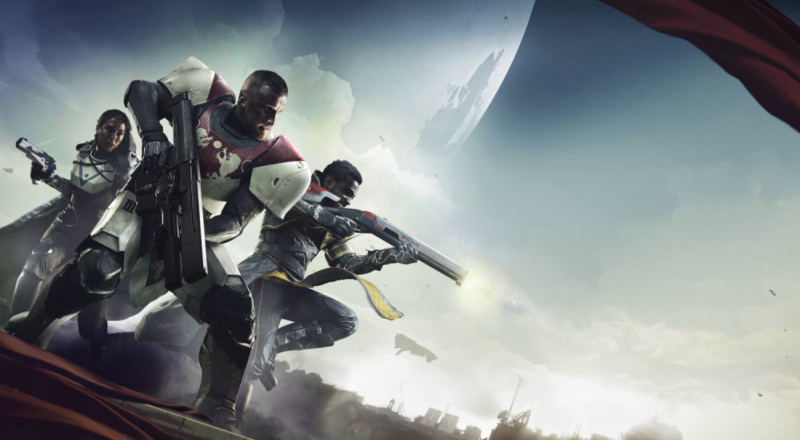 Destiny 2 is set to feature a number of cooperative features, ranging from the usual Strikes and Raids to the new addition of Clans and Guided Games. Previous modes are set to be similar to what they were in the first installment, with the newly-added ‘Guided Games’ coming along to help match-making. This mode aims to assist single-players in finding clans they can team up with to complete raids, while also allowing clans to use single-players to boost their numbers. Co-op fans rejoice! Will you be picking up Destiny 2 this fall, or have other co-op games captured your attention? Let us know in the comments below.